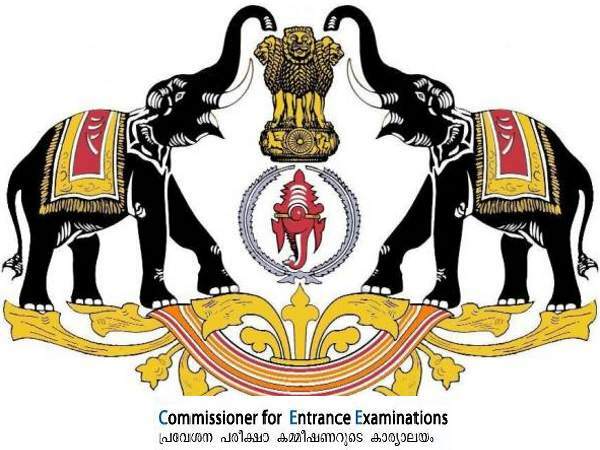 Commissioner for Entrance Examinations (CEE), Kerala has announced the results of LL.M entrance examination 2013-14. The provisional rank list of candidates who have appeared for the Entrance Examination for admission to LL.M 2013-14 conducted on 11th January 2014, at Thiruvananthapuram is published . Mr. Hemin V.V (Roll No. 60173), V V H House, Murivazhikkal, Paravanna P O, Tirur, Malappuram has secured the first rank in this Entrance Examination. While preparing the rank list, Question No. 38 in Paper II has been deleted, since there were more than one correct choices. This question has not been included for valuation and no marks have been awarded for it to any candidate. The marks obtained for the remaining 99 questions in Paper II have been multiplied by (100/99) to get the actual marks (corrected to four decimals). The above formula is applied to award proportionate marks based on the score of the candidates in the questions considered for valuation (excluding the deleted question) to compensate the loss of marks for the deleted question. The provisional rank list of candidates will be available for reference in this office and on the website www.cee-kerala.org. 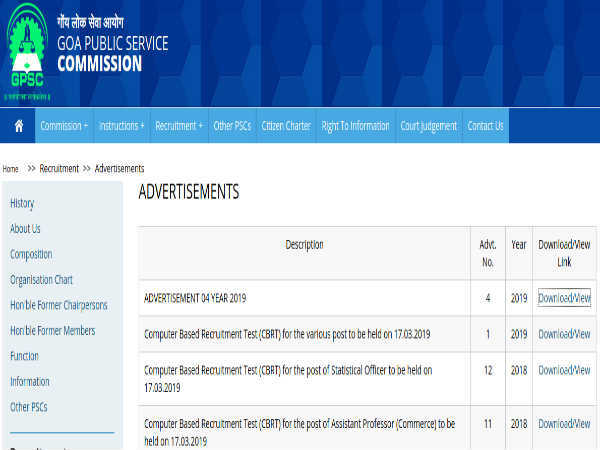 Inclusion of a candidate in the rank list does not entitle him / her for admission to the courses, unless he / she satisfies the eligibility conditions contained in the Government approved Prospectus. 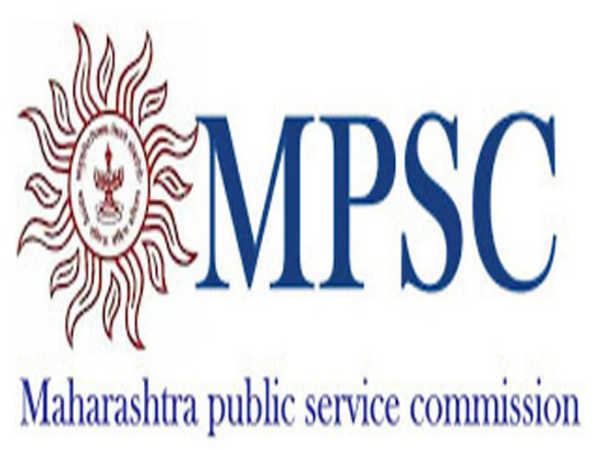 The Commissioner for Entrance Examinations will make allotment as per the conditions laid down in the prospectus.